Indian Wedding Venues in Southern California, Northern California, Phoenix, Boston, Chicago, Seattle, Washington D.C. I worked with ShaadiShop to get an initial set of venues for my wedding. I was looking for a non-traditional venue, and ShaadiShop was able to provide several options, but also "insider information" to help me assess them! It was a relief to work with ShaadiShop to find our wedding venue. My fiance and I are both on opposite sides of the country and don't live near SoCal, so thankfully my mom took the lead. ShaadiShop put her at ease by getting quotes and explaining everything from venue types, options, pricing and suggested vendors for all of the other services we knew we'd need. They were responsive and cared about finding us a venue that made us really happy and had all the important services we needed. Moreover they have exclusive relationships with venues that offer special pricing for ShaadiShop clients. We're so glad we found them! ShaadiShop introduced us to our venue, as we didn't know about Newport Beach Marriott Hotel & Spa. Samta listened to what we were looking for and guided us through everything from the various costs to her intimate knowledge of each venue. She saved us a ton of time! We're so glad we found ShaadiShop! There's no other product like this for South Asians! Thank you ShaadiShop! It was great going to 1 site to see the venues that are South Asian wedding friendly in Southern California. The site is streamlined and allowed us to compare and help narrow down based venues on what me, my fiance, our families were looking for. 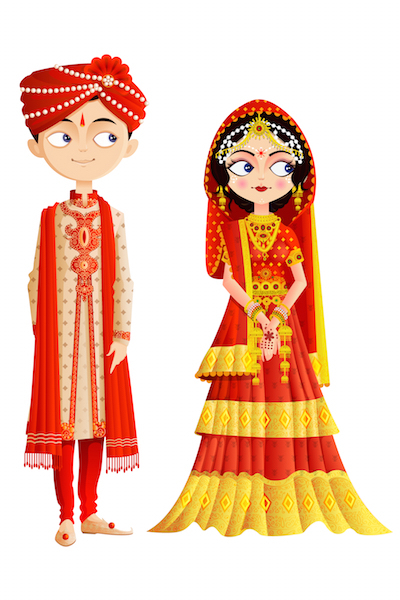 ShaadiShop was amazingly helpful in helping Arun and I find the best wedding venue for our day. While juggling work with moving apartments and choosing all our different vendors, ShaadiShop completely handled selecting places, knowing what questions to ask them and helping us understand fees/policies. They handled it all and put all the info together in a super useful spreadsheet to compare venues that my parents and I used to research. This saved me at least 15-20 hours in my search just on gathering the data alone! ShaadiShop has been a constant resource for help beyond our venue search just because Samta is such a joy and easy to work with! Thank you Samta and ShaadiShop for helping us to find our beautiful venue and ensuring that it was the best fit possible for us! You turned a daunting and overwhelming first step of the wedding planning process into straightforward and painless experience. :) The knowledge and experience you provided us with is invaluable. Rohan and I are excited to read the rest of your blogs to find more ideas and advice for the remainder of our planning! Samta, we are so grateful to have had you through our wedding planning process and are so proud that your idea that you talked to me about back in May of 2014 has become a wonderful success! I worked with ShaadiShop to find a venue for my daughter's wedding. The website is easy to use and has so much useful information. 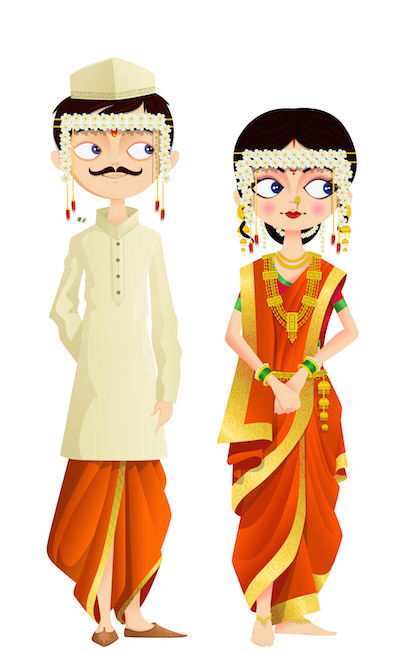 ShaadiShop made everything easy for me - getting quotes, suggesting venues, explaining fees and policies. Most importantly, my daughter and son-in-law are happy with the venue. 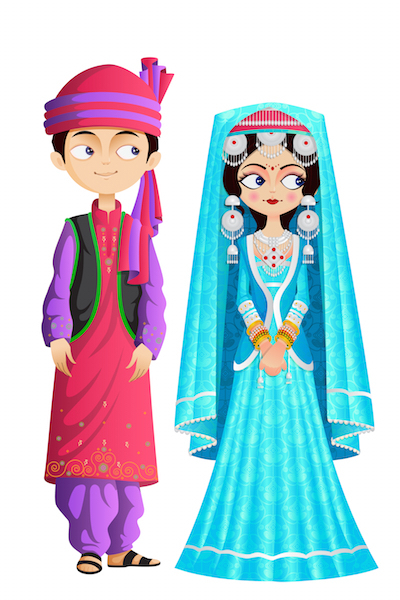 ShaadiShop is a great and service for our community. I'm so glad I found them! We were in the middle of a cross country move, and were dreading having to search for Sangeet venues that met all of our needs; we were worried the process would take forever and would require a lot of in person visits and negotiation. Samta and ShaadiShop made it so easy to get a quick, detailed view of everything we needed and helped us find the perfect location in no time at all. 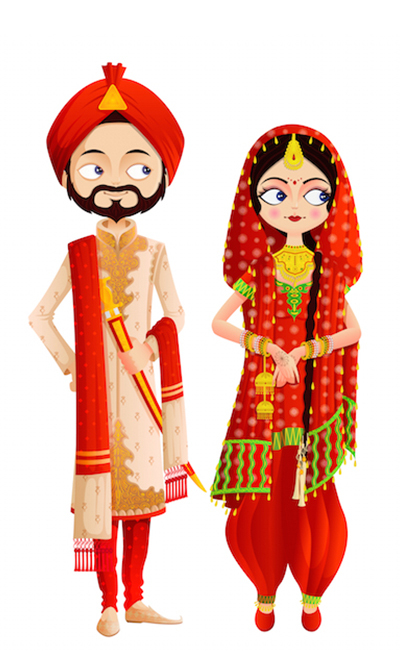 The whole process was so efficient, we only wish we had found out about ShaadiShop sooner! Having known Samta for a long time, I reached out to her for guidance on venues. Samta and the team at ShaadiShop helped us explore a few venues we hadn't looked into, as well as set up a rubric of how to evaluate our options. They also helped get quotes extremely efficiently. I worked with ShaadiShop to find unique venues for my destination wedding. We didn't want a hotel and were also not very familiar with the area so they were very helpful in selecting options that we liked, gathering all the pertinent info and explaining everything. I'm so glad there's a service like this for South Asians! 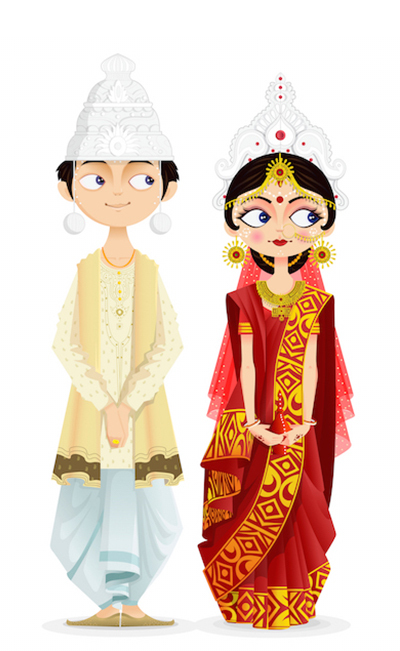 ShaadiShop makes finding an Indian wedding venue easier. No more wondering whether a venue allows outside catering and fire; you'll find all that info right here. For all clients, we walk you through the whole venue process with personalized consultations, gather and compare quotes for you, and get you ShaadiShop venue discounts. And our service is 100% free. 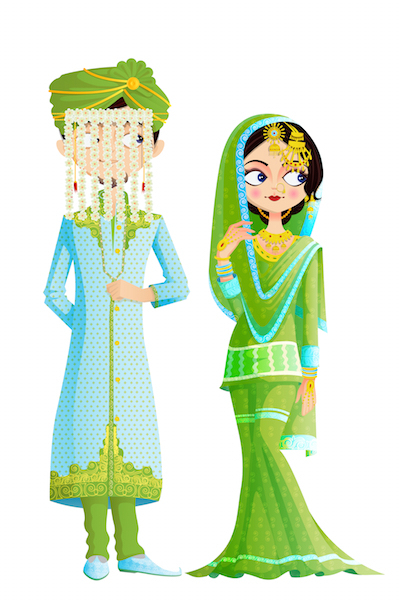 Get the latest ShaadiShop news! © 2018 ShaadiShop.co, Inc. all rights reserved.